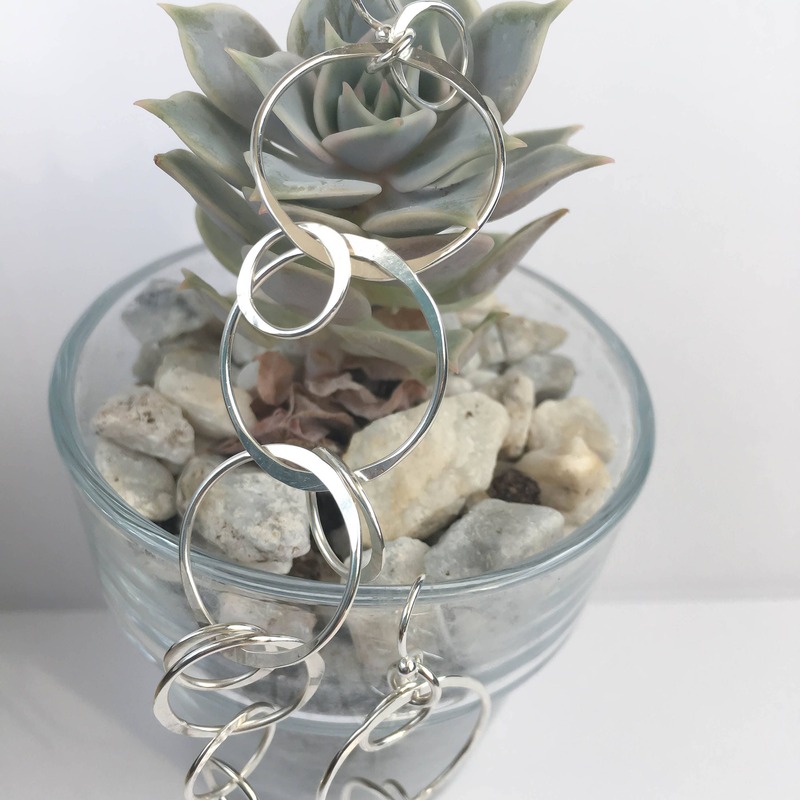 These extra long circle earrings are handmade with Argentium Sterling Silver. 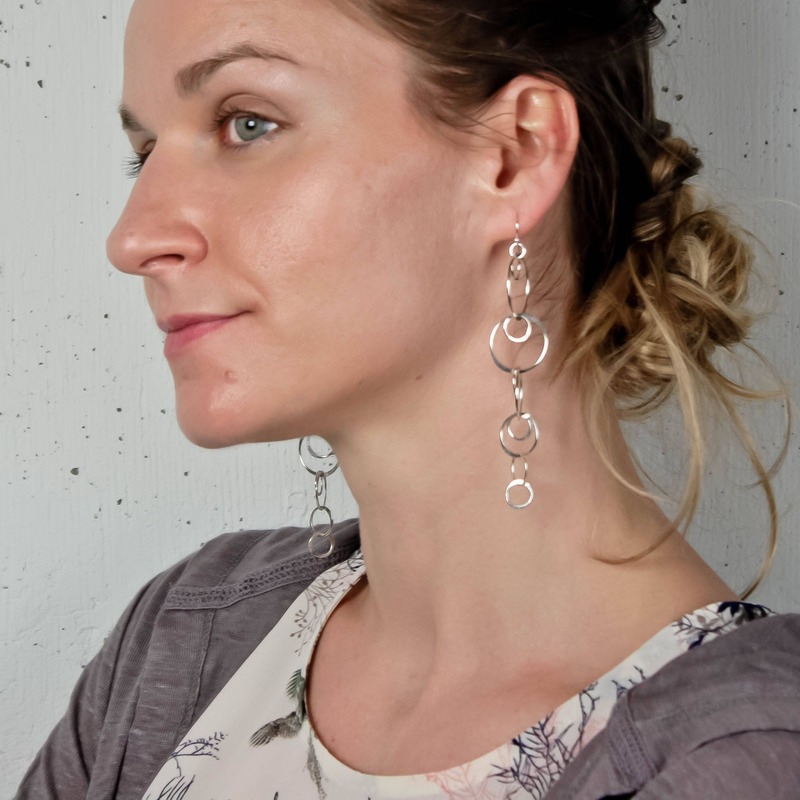 I wanted to design an earring that was super long, full of movement and really lightweight. I created these to fit my vision perfectly. I use light gauge wire to form and solder lots of tiny interlocked circles to create this light and airy design. Once all of the circles are formed and soldered, I go in with a hammer and flatten two parts on each circle to add texture and dimension. These are then polished to a bright, high shine to catch the light perfectly as you move. Long and luxurious and still feather light and so comfortable to wear! These earrings are a gift. With the care and thought that was put into making and sending the pair, I wanted to keep them for myself! Not only are the earrings "statement", so is the way Lizardi Jewelry handles sending a purchase. Thank you for putting so much thought into the receiving end when the merchandise is out of your reach. 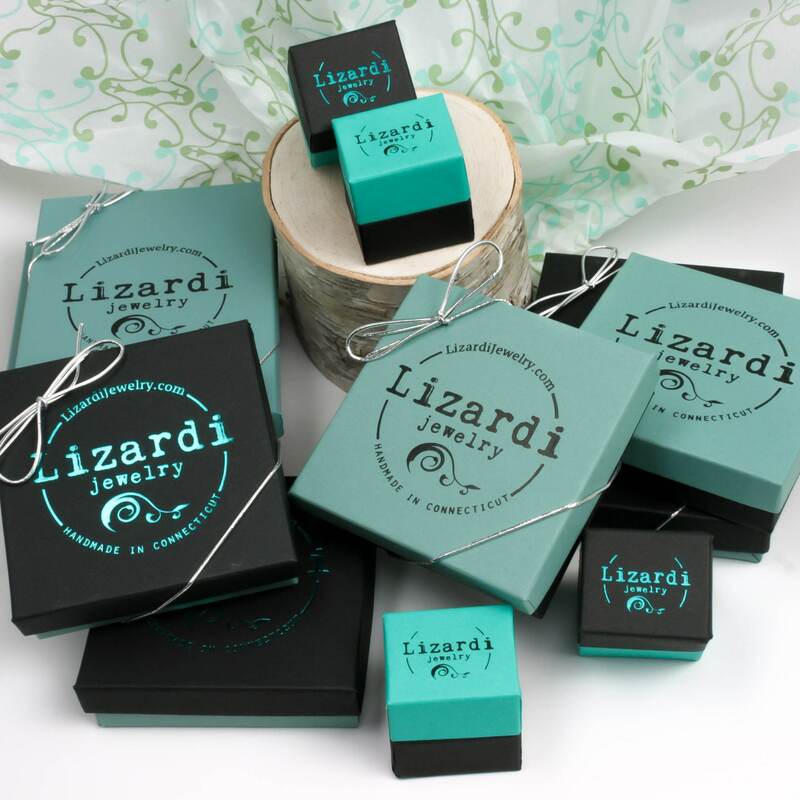 I would highly recommend shopping with Lizardi Jewelry. 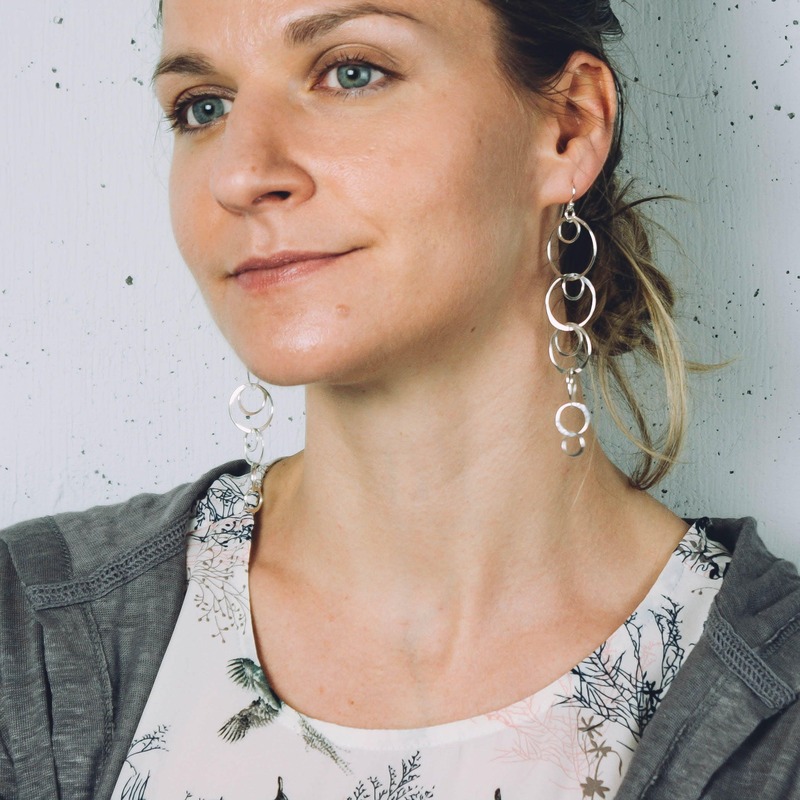 Beautiful earrings that make a huge impact but are light as a feather! Quick shipping! Thanks! 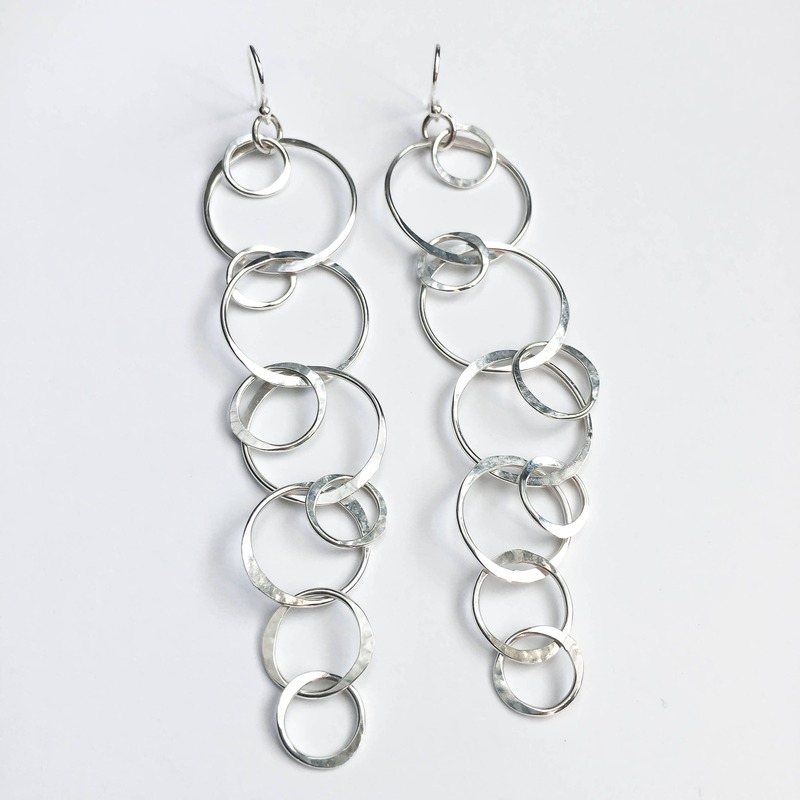 These earrings are striking and extravagant and at the same time very lightweight and comfortable to wear. Very happy.